appraisals — all in one place. 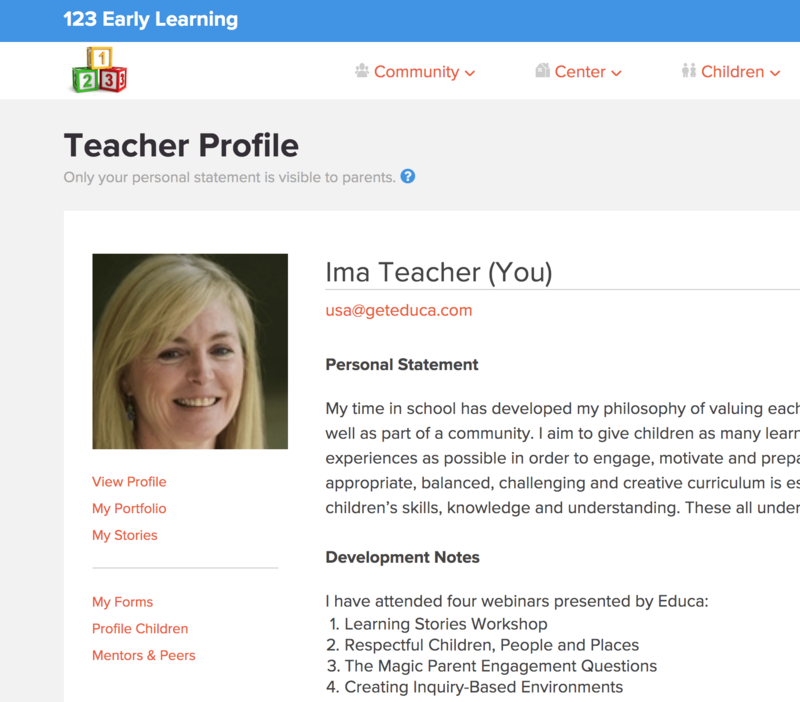 Every teacher with an Educa login has a portable and private teacher profile, which keeps all professional development documentation together in one place — from individual development plans through journal or portfolio posts to teacher evaluations or appraisals. To help you get started Educa comes with templates which you can edit to fit your needs. And if you don’t see what you need, let us know and maybe we can add it. Because the teacher portfolio is in Educa, it is easy to link reflections to evidence in Educa, e.g., plans or child observations. Teachers can also share, e.g,. write-ups of a PD event. For directors and owners, having teachers on one system makes it easier to manage (e.g., set assignments) and easier to monitor and avoid compliance surprises. Senior staff can post “mentor stories” into teacher portfolios – questions, insights. There is also a teacher messaging system for internal conversations. Your teacher profile has a documents section for uploading certificates, etc. ; a portfolio for your reflections or inquiry as an educator; and a section for notes. Reflections can be linked to any set of professional standards in Educa, including proprietary service values or ethics. If you move to a new centre, no problem – you can download, transfer or maintain your portfolio online privately. Many of our customers use Educa as a teacher training tool. Educa has several ways for senior teachers to guide and mentor during the day, in real time, when it is most impactful. 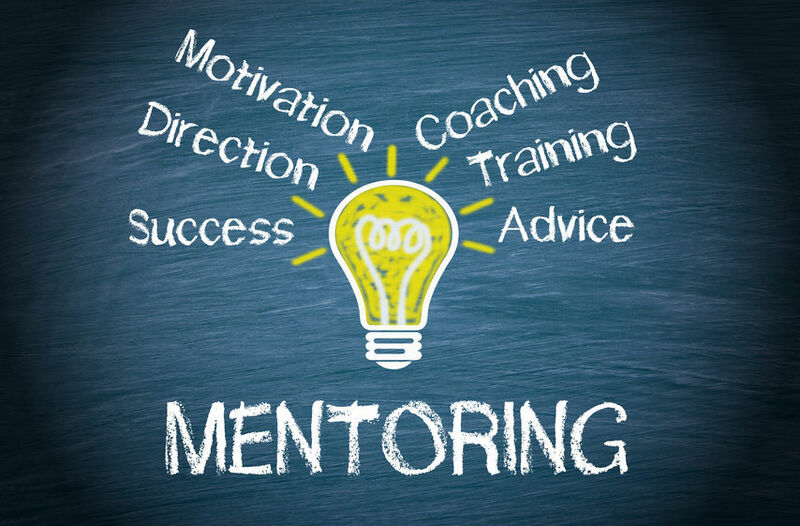 Mentors support and guide, but can also approve documentation and communication with families. This is particularly handy for newer teachers or where English is not the first language. Our mentor and peer settings manage privacy in a variety of scenarios. Many young teachers need guidance in seeing the underlying learning. For instance, there’s a lot more going on when a child plays with blocks than jsut fine motor skills practice. Another area where mentor guidance can be in seeing the possibilities and opportunities, planning next steps. 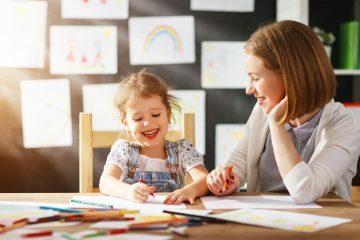 Mentors can also use stories to help younger teachers evaluate their teaching practice, each story being a golden opportunity for a teacher to grow. Educa has optional tiered approval settings – mentor and ultimate approval roles can be separated. There are multiple opportunities for senior and junior teachers to work together in Educa – in planning, forms, daily logs, and more. This gives younger teachers the opportunity to see best practice in real time. Educa has copy and sharing options that makes it easy for younger teachers to use documentation developed by senior staff. Share with others, work together, access it anytime — as well as being able to export it as a PDF when needed.